Extremely kind, willing and intelligent gelding with an inquisitive and calm disposition. He positively loves attention and having a job. His walk, trot and canter are very well balanced, round and light in the bridle. 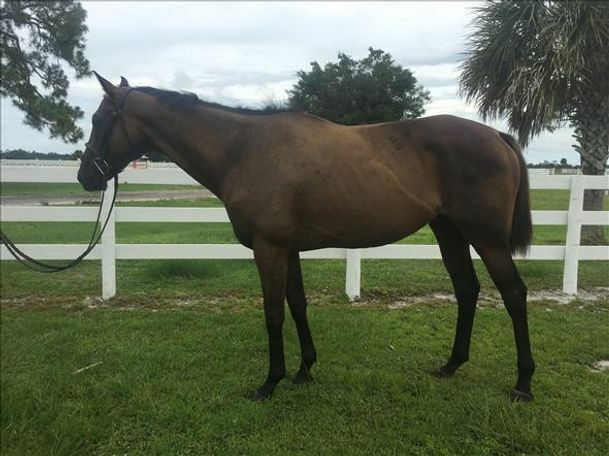 He is very green and thus would best suit an advanced rider or an intermediate equestrian with a trainer to bring out his huge potential in any discipline.